AUKEY has a new line of audio products known as the Key Series, and basically, it’s AUKEY attempting to throw all of the latest earbud tech into a very affordable package. For a limited time, you can get the B60 Magnetic Switch wireless earbuds in Grey for only $45, which is $15 off of the usual price. Sorry, it appears the other colors aren’t on sale. 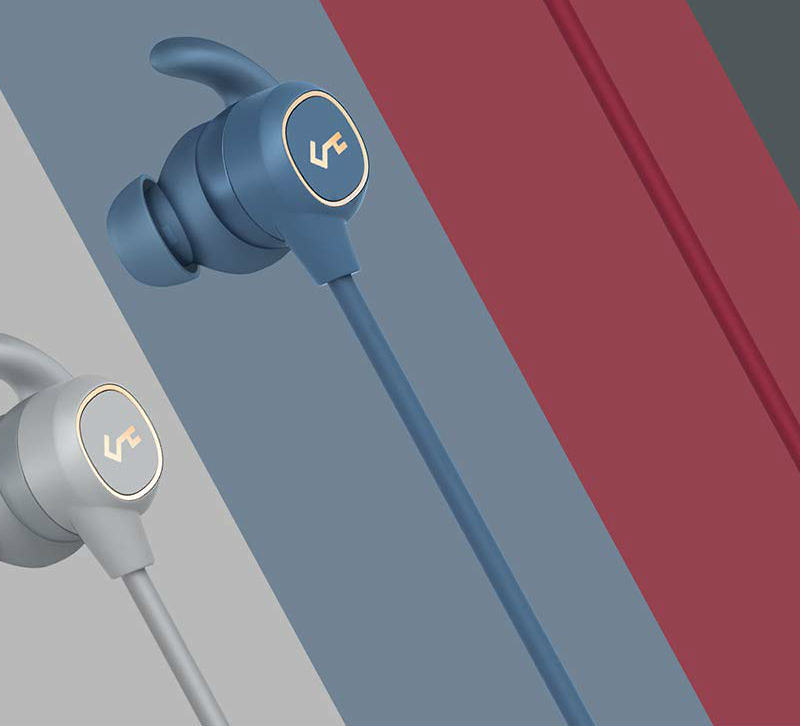 The earbuds feature a magnetic On/Off switch, IPX6 water resistance, Bluetooth 5.0 connectivity, a USB-C port for charging, and 8 hours of playback time. The earbuds also come with a carrying pouch to keep them safe when not in use. I was going through the reviews for these earbuds and it’s overwhelmingly positive. The highlights appear to be sound quality, water resistance, and the battery life, none of which are bad to hear about when looking for new wireless earbuds. Follow the link below to take advantage.